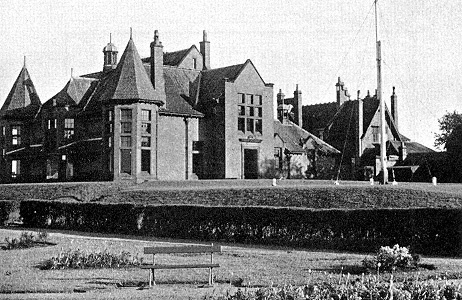 The first club in the Leven area was the Innerleven Golf Club founded in 1820. Its members played over a course on the west side of the Leven river where Methil docks now stand, the Dubbieside links. The Leven Golf Club was established in 1846 playing on the links between Scoonie Burn and Mile End although golf had been played here so long that 'the memory of man runneth not to the contrary' They were joined here in 1867 by the Innerleven club and by Leven Thistle Golf Club. The following May, Lundin Golf Club also joined them on the links. This arrangement worked for forty years but, by 1909, the numbers were too great for one course to support and, in 1909, the course was divided. The Lundin club and the Leven clubs each taking the nine holes on their side of the Mile Dyke and taking new ground to the north of the railway line which then ran through the course. 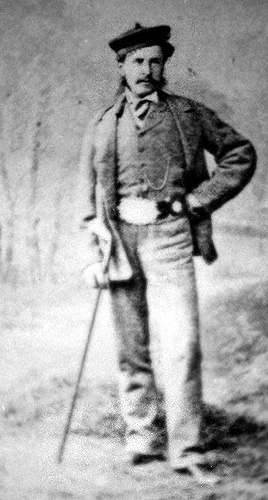 Lundin Golf Club brought in James Braid to rework the course which he did most successfully leaving the 1st, 2nd, 17th and 18th from Morris's original design. 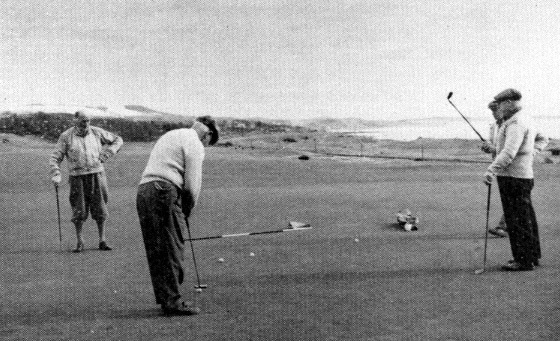 The course has not changed much since this time and the final photograph was taken on the 13th green sometime in the 1950s. I do not know who did the design work on the Leven side (their 1950s' history glosses over this as 'did not prove satisfactory and after a few years modifications were made') but it all ended happily. A further consolidation took place n 1957 when the Innerleven Golf Club and the Leven Golf Club merged to form the Leven Golfing Society.